Rising and falling oil prices significantly impact global micro and macroeconomics. Economies rely on the valuable commodity to provide power to factory floors and fuel for transportation. Oil prices fluctuate throughout the day due to many reasons. Although supply and demand are the most common factors in dictating the price of any commodity, the oil market is complex and prices are set based on various determinants. Trading activity greatly shifts prices, but what impacts how traders place bids? Global politics, OPEC, and natural disasters are key considerations for energy and oil traders. 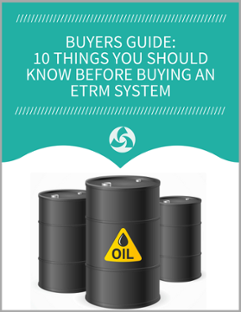 This infographic covers how these factors alter bidding decisions, and ultimately, the price of oil. Click here to download this Infographic as a PDF. 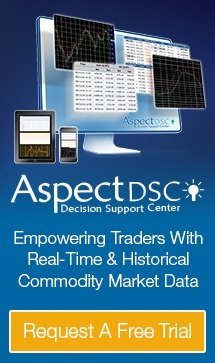 Keep up with the fast moving oil market with a free trial of AspectDSC and access real-time prices and news from leading industry sources.